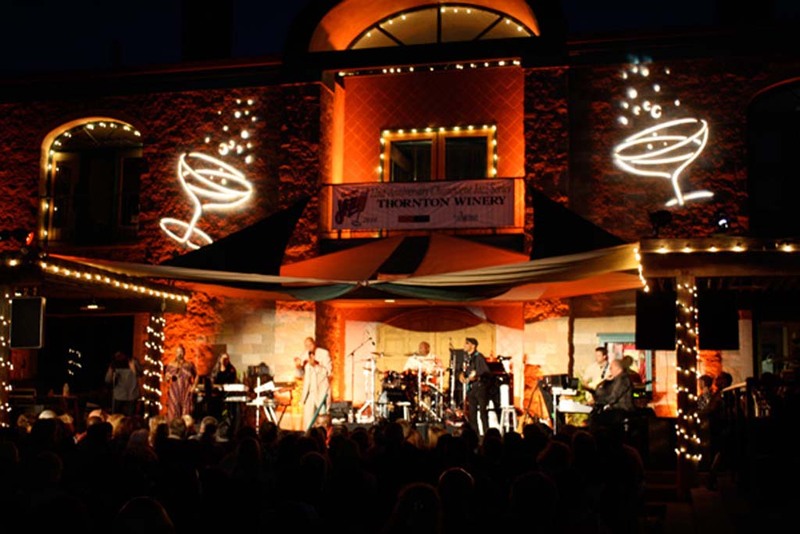 Thornton winery’s 2015 Champagne Jazz season kicks off with saxman Brian Culbertson, Saturday May 2nd at 7pm. Those of us who love jazz music with our wine, and there are many, are gladdened that Spring has arrived. That’s when new wine releases are brought to market, and the new lineup of jazz concerts are revealed at Thornton Winery in Temecula. The jazz experience begins Saturday May 2nd at 7pm with Brian Culbertson and Elan Trotman. Lots of ticket options for all concerts, from general admission to gourmet supper packages prepared by the award winning Café Champagne. My go-to wine with just about any supper on the menu is the Thornton Nebbiolo Italian red wine.($42.) The latest, a 2012 with rich berry flavor reminiscent of Nebbiolo’s home location in Piedmont, Italy. Thornton Jazz Concert favorite Richard Elliot leads Jazz Attack also starring Peter White and Euge Groove, with two concerts on this year’s lineup. My excitement over this concert lineup really revs up over the appearance of Jazz Attack, not once but twice: Saturday May 30th at 7pm, then the final concert Sunday October 18th, at 4pm. This rare collaboration brings Richard Elliot, the Scottish born Sax player and former member of the band Tower of Power during the ‘80’s. Peter White is the 2nd member of this unique trio. Born in England, he gained fame with his stylish guitar playing in the 70’s with Al Stewart. Completing Jazz Attack is Euge Groove, an American born Sax performer who replaced Elliot in Tower of Power in the late 80’s and had Sax solos with the girl group Expose’ in the 90’s. Lots of other rocket fuel lights up the Thornton season. Other big names include: Mindi Abair, Bobby Caldwell, Spyro Gyra, Dave Koz, Michael McDonald, Chris Isaak, Kenny G, Chris Botti and George Benson. My best advice is to get your tickets early. Order at 951-699-0099 or visit events@thorntonwine.com. Thornton also has Friday night live entertainment from 6 to 9pm with a local lineup of great live music. May 1st they have the Heart of Rock n Roll – a Huey Lewis Tribute. Napa’s premier Hall and Walt Wines will be poured at Il Fornaio in Coronado at a wine dinner Fri. Apr. 24that 6pm. Cost is $55. per guest. The wines will be paired with Chef Lo Verde’s best recipes. Call 619-437-4911 for an RSVP. A buttery Chardonnay tasting happens at La Costa Wine Co. Fri. Apr. 24 from 6 to 10pm. 5 pours for $15. 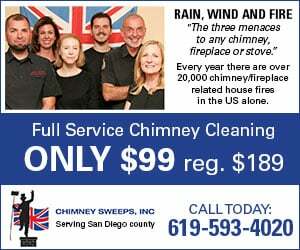 Call 760-431-8455. A Pour Toward a Cure Benefit is at Morgan Run Golf Club and Resort in Rancho Santa Fe Sun. Apr. 26 from 3 to 6pm. Cost is $60. Details at 760-705-3055. Vine Wine Shop and Bistro in San Clemente is planning a 5 course wine and dine event Tues. Apr. 28th at 6:30pm, with Tantara Winery. Feature entrée is Braised Beef Cheek Sugo, with a 2013 Pinot Noir from Sta.Lucia Highlands. RSVP at 949-361-2079. Holiday Wine Cellar in Escondido presents Rhone and Provence French wines Thurs. Apr. 30 from 5:30 to 7:30pm. Learn what makes the Rhone Valley so great. Cost is $5. Details at 760-745-1200.